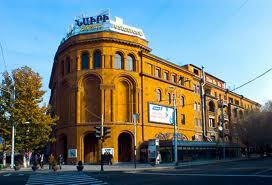 The Moscow Cinema is located at Abovyan Street, Yerevan, Armenia. It was built on the site of St. Paul and Peter Church, which was demolished in the 1930s by the Soviet authorities. 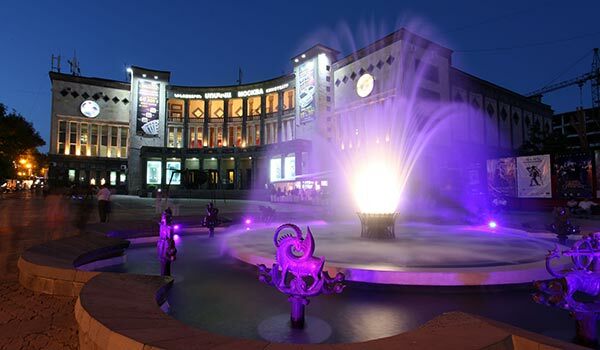 The Nairi Cinema is the second-largest cinema hall in the Armenian capital of Yerevan, located on the intersection of Mashtots Avenue. 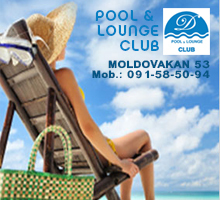 "Roly Cinema" is a place where every minute that you spend there will stay in your memories.